Einz know the meaning of significant time and hence take meticulous care to design the event and execute effectively. 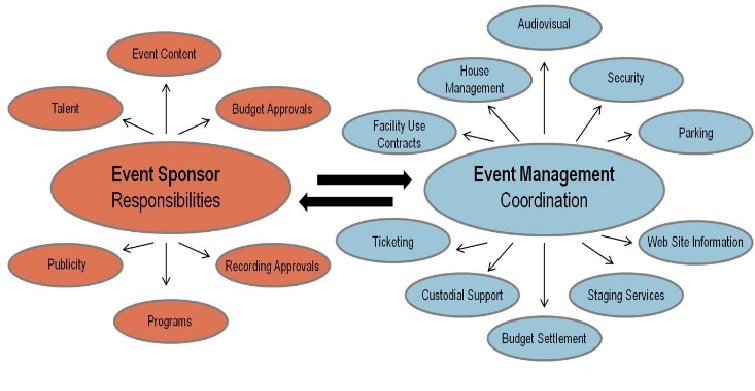 We work on education events, brand events, exhibitions, seminars, workshops, social events, corporate events/ conferences, Trainings, fund raising projects for NGOs, festival celebration, classic events, concerts, releases of products etc. 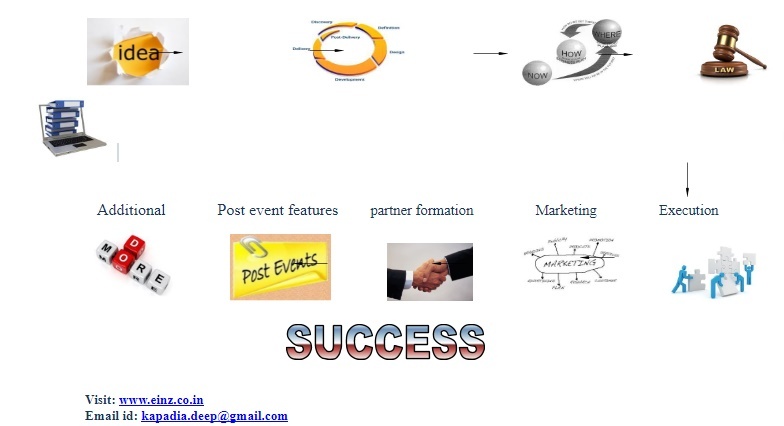 We specially work on events for growth of franchisee, sale of franchisee and Branding events. Einz is known for creative, innovative and novel ideas of events execution and brand. 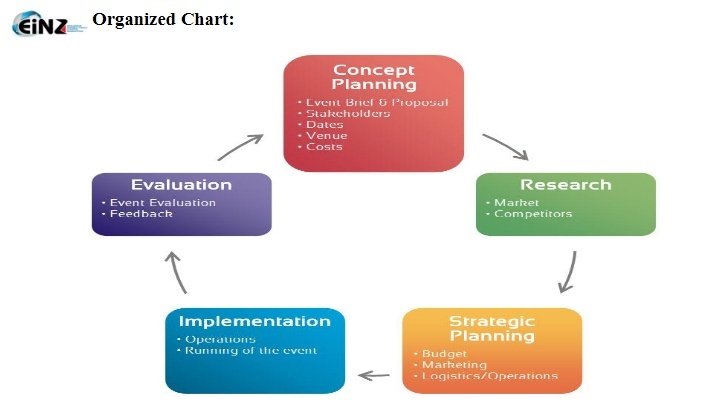 Einz work on time bond and target oriented plan with efficient team we create the epoch events. Einz is worth investment to assure your lifetime memories. Legal Select One Required Permissions. Insurance. Other needful things.